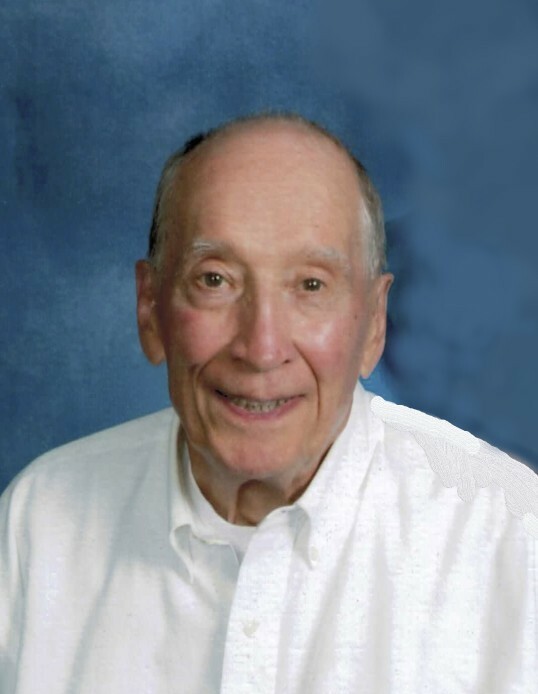 E. Timothy McDonel, age 85 of Brecksville, OH passed away peacefully March 17. Beloved husband of Ruth Dever McDonel and the late Beverly; Loving father of Pam Hutton (Dave), Tim (Linda), Wendy Nelson (Mark), Eric (Michele), Brian and Brad; Dearest grandfather of Nicholas (Vanessa), Erika (Eric), Collin, Amanda, Emily, Melonie and great grandfather of Andrew, Ian, and Vivian; dear Step-father of Dianne Studebaker (Daniel), Glenn Dever (Nancy), Darlene Brideweser (Scott), Carl Dever (Julie) and step-grandfather of 10. Tim was a 1959 graduate of Case Institute of Technology with a PhD in Chemistry. He joined the Brecksville Research Center of B.F. Goodrich and helped develop improved materials for tires, retiring after 35 years of service. He then started his second career as a Consultant for over 10 years. Tim was an ardent supporter of the arts and was very active in the community participating in many charities and volunteer organizations. He received the Brecksville Senior Volunteer Man of the Year in 2014, for his work with Meals on Wheels, Habitat for Humanity, ringing the Salvation Army bell, operating the elevator for the handicapped on Election Day, teaching Sunday school, and serving many hunger charities. He was a faithful member of the Kiwanis International and a frequent donor to City Mission to assist the homeless. But of all his endeavors, his years of reading with the children at Highland Elementary brought him the most joy. A Memorial Service to celebrate Tim's life will be held at Brecksville United Methodist Church, 65 Public Square, Brecksville, Ohio 44141 on Saturday, April 27, 2019 at 11:00 am. A private family interment will be held separately at Brecksville Cemetery. In lieu of flowers, memorial donations in Tim's name are suggested to the City Mission, 5310 Carnegie Ave., Cleveland, Ohio 44103. There's still time to send flowers to the Memorial Service at the Brecksville United Methodist Church at 11:00 AM on April 27, 2019.